Summer is on its way, and so are “The Summer Vacations”! When in summers most parts of the India sizzle; it’s only the South India that remains cool. This is why mostly Indians prefer visiting to the hill stations of South India for summer holidays. 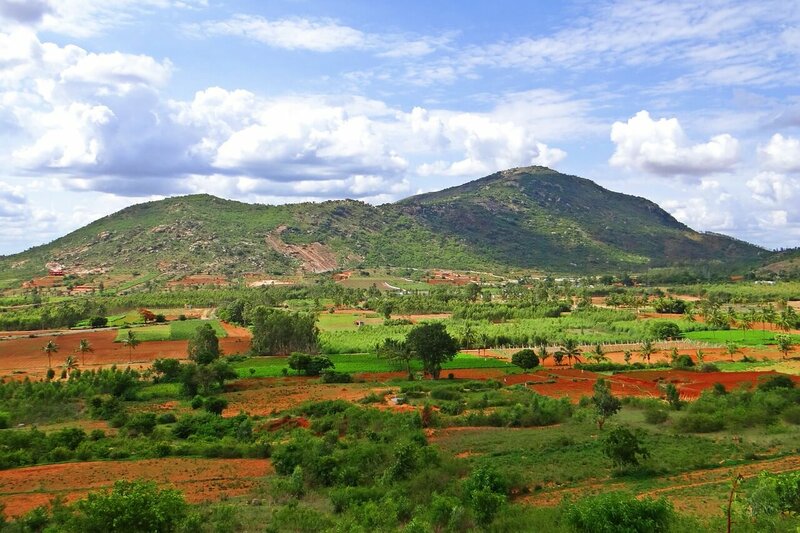 Be it Kerala, Karnataka, Tamil Nadu or any other… each of these states are full of lavish greenery. The tropical climate in the states keeps the atmosphere calm. This is the reason why people often plan their summer vacations in South India. Besides, each destination in South India has a lot to teach to the growing minds and a lot to explore for grown up minds. From the deeply entrenched culture, to wildlife, forests, seashores, yoga, coffee plantations, backwaters to wide-ranging festivals and adventure sports;the summer holidays in South India altogether makes a holiday that you wish could never end. When it comes to talk about places to visit in South India during summer, Kerala is considered as one of the best tourist places because of there are numerous beautiful hill stations, parks and many other things that you can explore in your life. So what are waiting for find good Kerala hill station packages now booked your tickets for summer vacation. 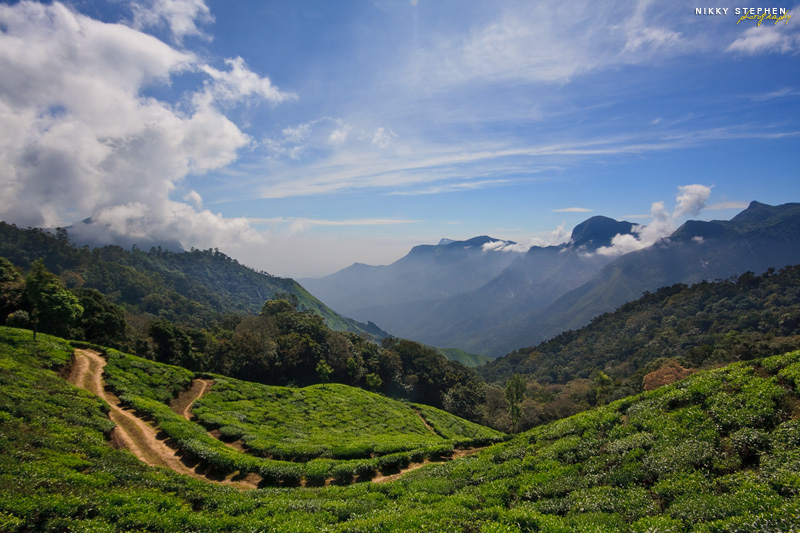 The serene Munnar hill station awaits you with its tea plantations, outlandish lavish greenery and uneven mountains. It is the home to rife and extremely scarce species like the Nilgiri Thar and the Neelakurinji. Munnar is impeccable for a family holiday. You also enjoy congenial boat rides in the beautiful lake of Mattupetty. Holiday makers cart off exceptional memoirs by capturing the attractive natural world. Other Attractions In Munnar Hill Station: Marayoor Dolmens, Anamudi Peak, Indo Swiss Diary Farm in Mattupetty, Blossom Park,and Meesapulimala. On the Idukki – Kottyam border with its quaint valleys positioned Vagamon. It offers its tourist eye-catching views. It is subjugated with tea plantations, pine backwoods, cascades and enormous greenery. It has three peculiar hills named Thangal, Murugan and Kurisumala hills. They are famous for trekking, paragliding, mountaineering and rock climbing. Things To Do in Vagamon Hill Station: Paragliding Training, Tandem Paragliding, Hilltop Camping, and few more. Pack your bags as the enthralling cascades, historic caves, with comfy resorts and home stays awaits you this summer. Keep your cameras ready as you can spot wild elephants anytime and anywhere.With the fresh and revitalizing calm gentle wind, stunning scenery, Wayanad is sure to satisfy your holiday senses. 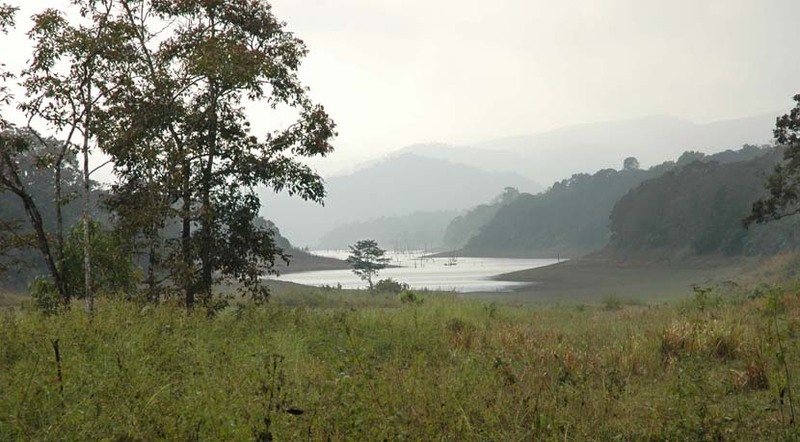 Thekkady is a charismatic wildlife and vegetation zone. It has an enormously enjoyable season during the year. Best time to visit Thekkady is winter months from November to February. Thekkady hosts many things that can be enjoyed with family and friends. It has dense forests and rich plantations of the region with the unique bio network. Staying in the wildlife sanctuary is fun. Thekkady Location:In the Idukki district. 700m above the sea level. Visit to the Spice Plantation. Other Attractions Near Thekkady Hill Station:Anakarra, Green Park Ayurvedic& Spices Plantation, Kadathanadan Kalari Centre. This eco-village is ready to welcome you throughout the year. The various spice production, tea estates and rubber cultivation sights are a place to sooth your eyes and soul for long. You can sense the remnants of Chera Reign and Vembolinad Empire at many places even now. The craggy hills and condensed forests are among the places to know nature even better. Idukki Location:In the Western Ghats of Kerala.1200 m above the sea level. Famous Destination in Idukki: Hill-view Park, Gavi, Kulamavu Dam, Arch Dam, Thommankuthu Falls, Keezharkuthu Falls, Ayyapancoil Hanging Bridge etc. Things To Do in Idukki: Trekking in Ramakkalmedu, Chinnar Overnight Camps, Tandem Paragliding, and Stay in Wooden Chalets. Other Attractions Near Idukki Hill Station: Painavu, Mangala Devi temple, Murrikaddy, Thumpachi Kalveri Samuchayam. a.k.a. 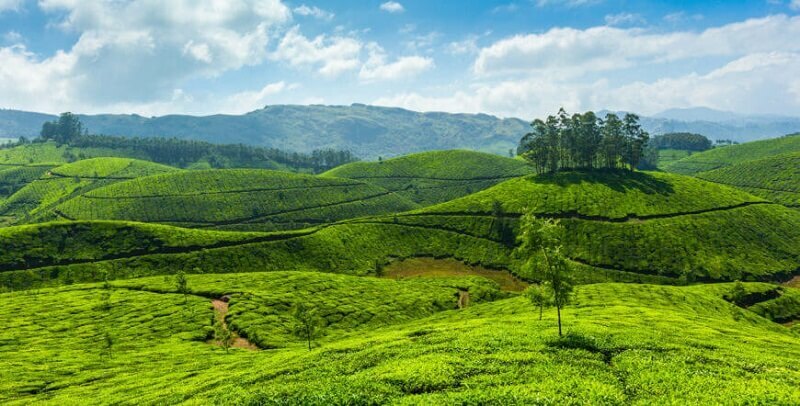 Udhagamandalam is famed as ‘Queen of Hill Stations‘. The pleasing picnic spots and lakes entice you. Visit the shooting point where Roja shot Saajan with Dil Se to make an Ajab Prem ki Ghajab Kahani. The guide would also take you where Eucalyptus Forest in Ooty where Ranbir Kapoor had cycle rides with Ileana D’Cruz in the movie Barfi. Ooty Location:In the Nilgiri 2240 m above sea level. 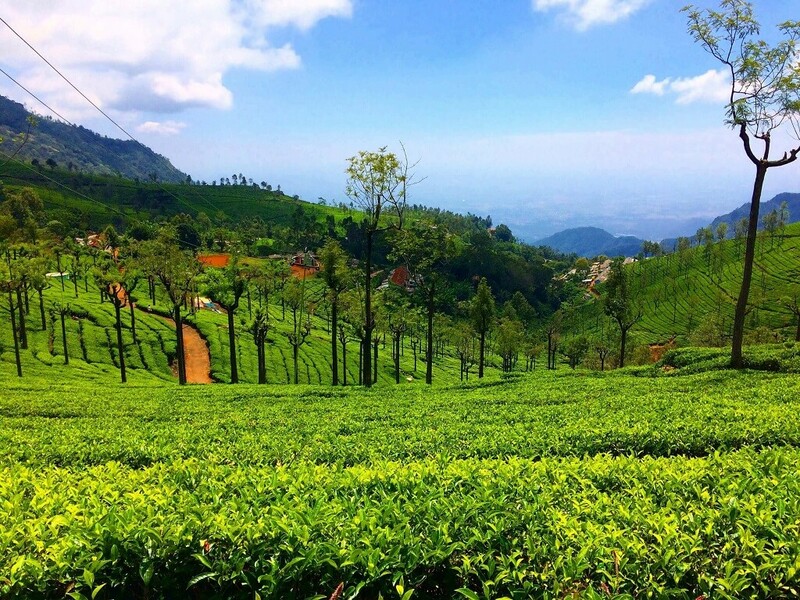 Things To Do in Ooty: Wildlife Photography, Spending Time with the Tribal people, Trekking at Parsons, Rangaswamy Pillar, Kotagiri Hill, SengottaraayarMalai in Coonoor, Glenmorgan Trek and Ebbanadalong with Fishing and Toy Train Ride. Other Attractions Near Ooty: Tiger Hill, Kotagiri, KamrajSagar Lake. Nestled in the Western Ghats, Yercaud has ample jungles, infinite coffee estates and some exceptional classes of flora and fauna. The place is well-known for the Seven Forests that keep it cool throughout the year. Visit in the month of May if you wish to attend the Summer Festival here. Yercaud Location: In the Salem District. 1623 m above sea level. 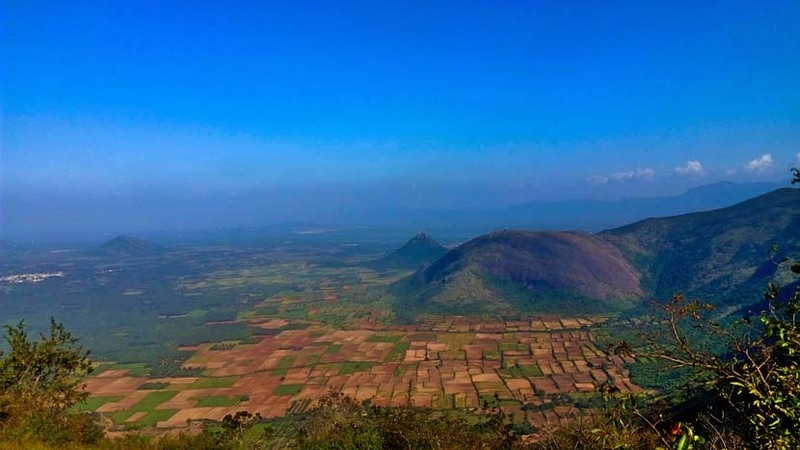 Famous Destination in Yercaud :Yercaud Lake, Pagoda Point, 32-Km Loop Road, Silk Farm & Rose Garden, Lady’s Seat, Kiliyur Waterfalls, Bear’s Cave. Things To Do in Yercaud : Visit to the Botanical Garden, Shevaroy Temple, Anna Park, Sri Rajarajeswari Temple and Karadiyur View Point. Other Attractions Near Yercaud Hill Station: Kottachedu Teak Forest, Deer Park. Though it is renowned as the Honeymoon destination, spending Summer Holidays here would be a sheer fun. 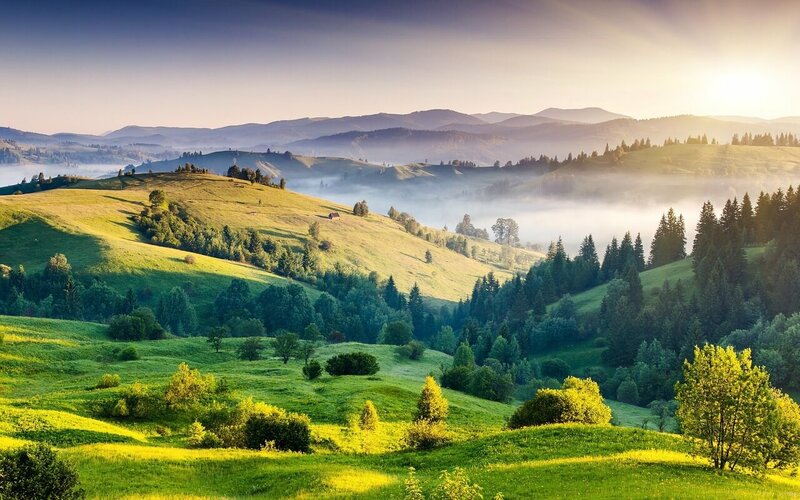 This stunning hill station has been a part of few movies for its matchless beauty as well. Aamir Khan’s Jo Jeeta Wahi Sikander was shot here. The very famous advertisement of Liril Soap was also filmed at the waterfall here. Yet, its recommended to booked your summer tour packages before 1 month. Kodaikanal Location:In the Didingul District. 2100 m above sea level. 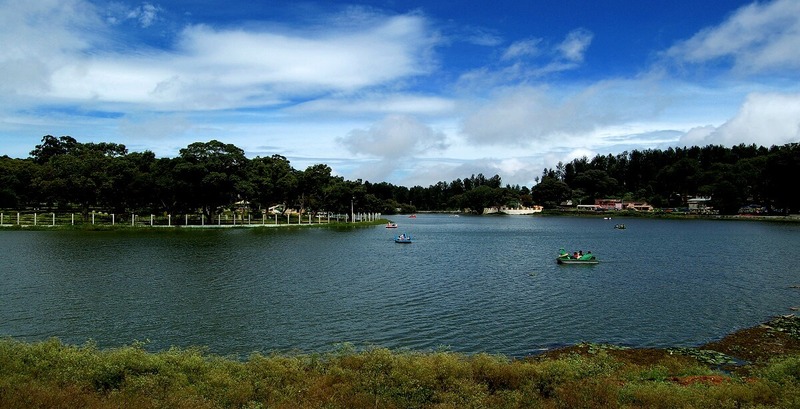 Things To Do in Kodaikanal: Photography at Berijam Lake, Visit to the KurinjiAndavar Temple, Sacred Heart Natural Science Museum, Kodaikanal Forest Trip,Night Safari at Kodai ,Camping at an organic farm. Other Attractions Near Kodaikanal Hill Station: Dolphin’s Nose, Brayant Park, Silver Cascade Falls, and Silent Valley View. It is a dock for cyclists.The haughty height united with the astounding land and the remarkable scenery makes pedaling at Nandi Hills a thorough escapade in itself. Govinda and Karishma starrer Coolie No. 1 was shot here. Govinda with UrmilaMatondkar also shot for a song from movie Kunwarahere. Spark up the religious you by visiting the temples here. 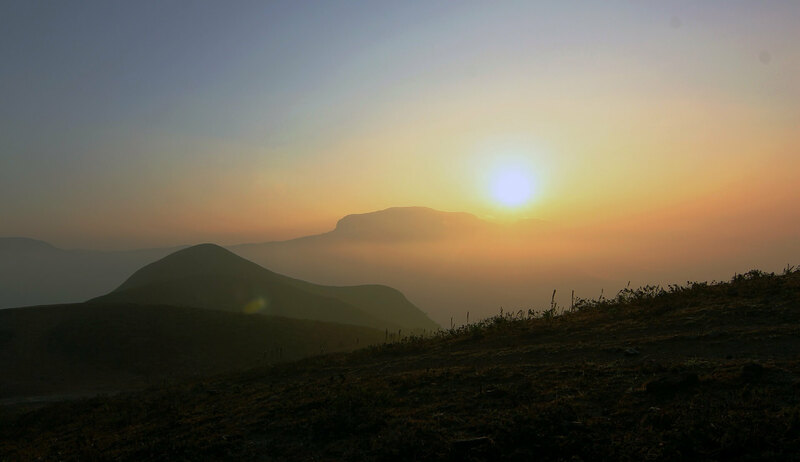 Things To Do in Nandi Hills: Cycling, Biking, Paragliding, Camping at Hills of Nandi, Trek to Chennagiri, and HoraginaBetta. a.k.a. 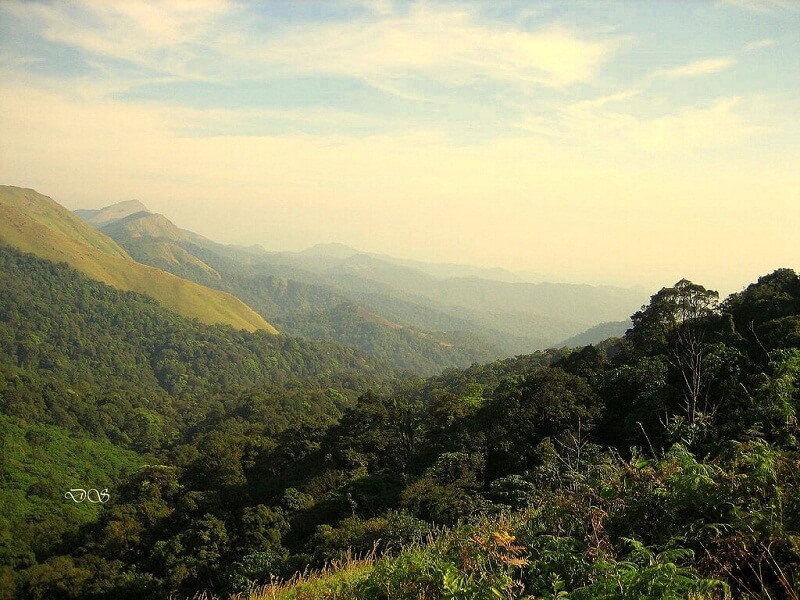 Kodagu is said to be the “Scotland of India”. This foggy landscape is the perfect domicile for all nature lovers. The Kodavas are known for their martial arts and hospitality as well. Unleash the freshness in air as you visit the forest covered mountains, spice and coffee plantations all around. Famous Destination in Coorg: Abbey Falls, Talacauvery, Namdroling monastery, Iruppu Falls and more. Things To Do in Coorg: Walk nearby ChikliHolé, Bathe elephants, Roam the antique Madikeri, Visit to Cheladara and lot more. When you have a lot to discover in South India, why worry about the places for summer holidays?Choose any one the states and book your tickets now. South India is best to visit during summers as the temperature is neither high nor too low in almost all states. Have a pleasant summer holidays in South India!